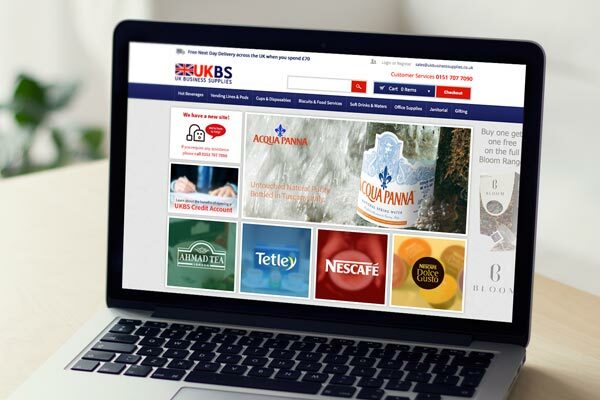 We’re delighted to have launched the new website for UK Business Supplies, a local company that supplies a range of products to help businesses run smoothly, day to day. The new site catalogues their full selection of products and allows customers to find everything they need, quickly and easily. With a customer log in area, smooth checkout system and the option to open a credit account, UK Business Supplies makes online shopping simple and straightforward.